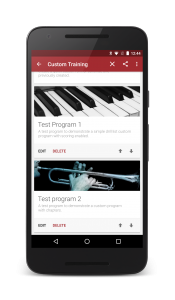 Excited to announce that our brand new app Complete Rhythm Trainer has been released on Android! 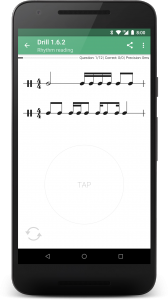 The ultimate rhythm training app for musicians. Learn to read, recognize, tap and write rhythms from simplest to most advanced. 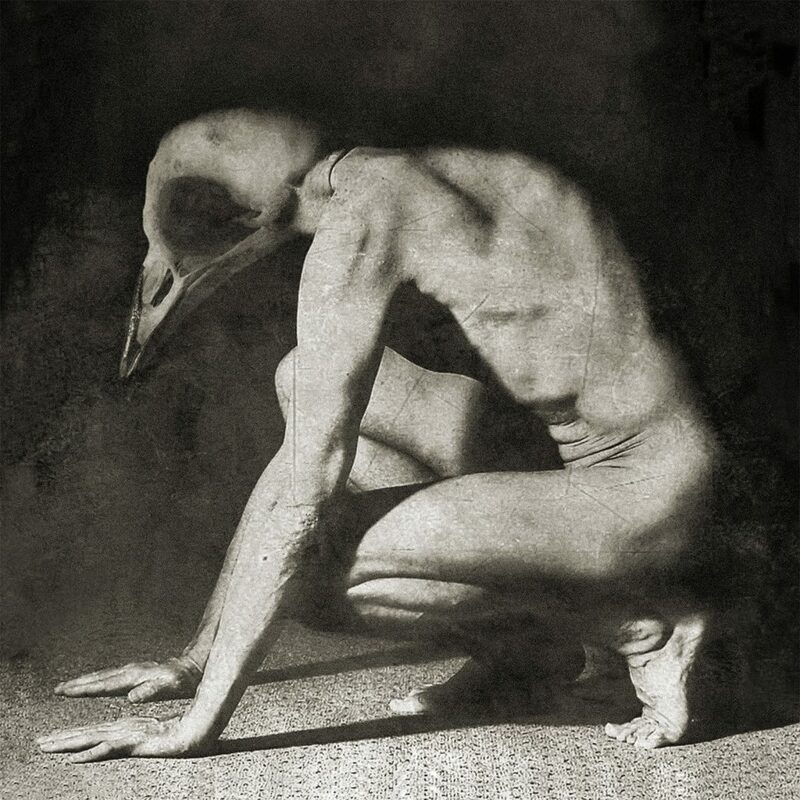 Rhythm is one of the most important aspects of music and one that every musician should become proficient with. Designed like a video game and with strong pedagogical concepts in mind, this app will make you master rhythm while rendering the learning process enjoyable. 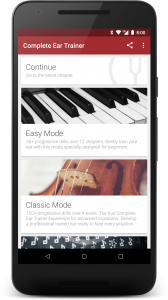 It is a great pleasure to announce that our brand new app Complete Music Reading Trainer has been released on Android! 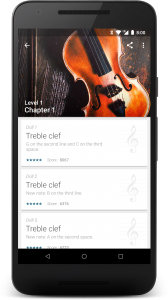 The ultimate music reading training app. 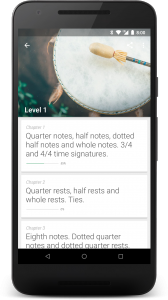 Designed like a video game and with strong pedagogical concepts in mind, Complete Music Reading Trainer is the fastest way to learn to read sheet music and improve your sight-reading skills. 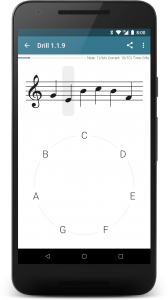 Whichever clef you want to learn and whatever your instrument is, the app will make you master any chosen clef or clef combination while rendering the learning process enjoyable. 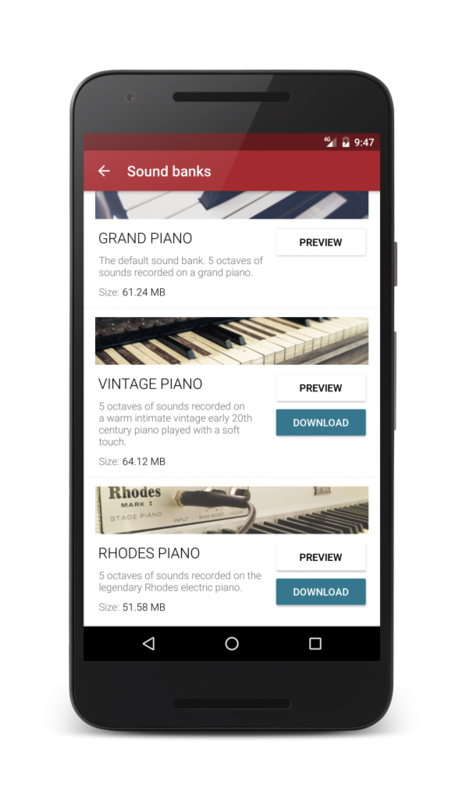 Complete Ear Trainer v2.0.0 has just been released on Android. After 4 months of hard work, I’m excited to release a whole new feature for Complete Ear Trainer: Custom Programs. 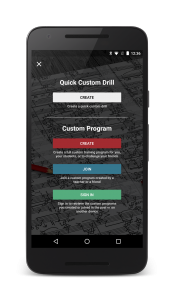 In addition to still be able to create quick single custom drills, you can now create full custom training programs with up to 20 chapters and 20 drills per chapter. Custom programs are really useful if you want to build a personalized training program and are offering many options: chapters/simple drill list, scoring, stars, number of required stars, etc. 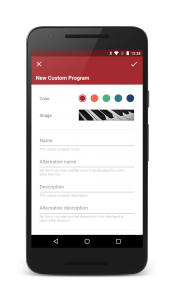 But that’s not all, you can invite friends or students to join your custom programs. 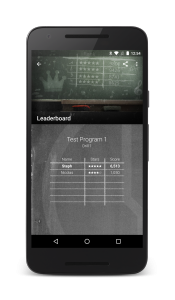 Each custom program can have its own private leaderboards and for example if you’re a teacher you can create custom programs for your students, add drills every week and see their scores on the leaderboards. I’ll sure be using this myself when teaching! 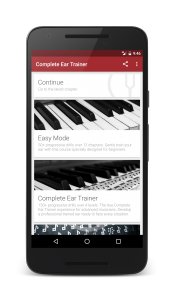 You are more than 50,000 to have downloaded Complete Ear Trainer on Google Play, and more than 1,000 to have reviewed it for an average score of 4.5/5. Thank you! 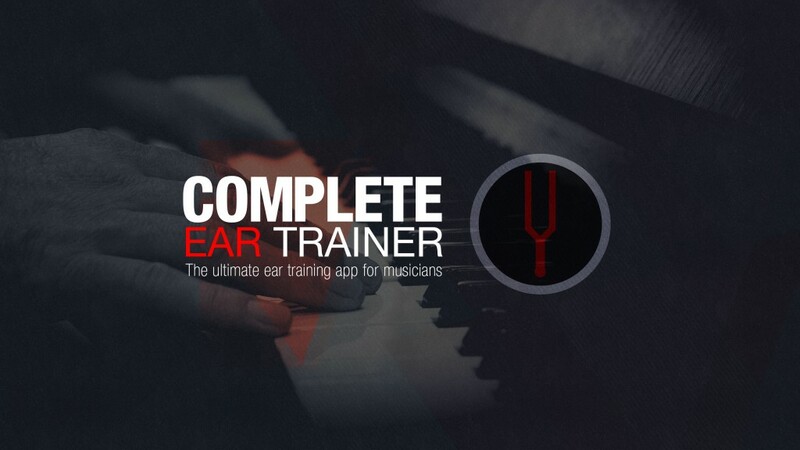 The iOS version of Complete Ear Trainer has just been published! A few things are missing and will be added in future updates (mainly arcade mode, guitar sound bank and tutorial screens), but these few things apart, the app has been ported exactly the same by my friend Benjamin Rossi. 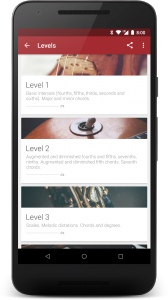 You can even sync your progression between your Android and iOS devices. Happy ear training! The iOS version will be coming soon. Happy ear training!